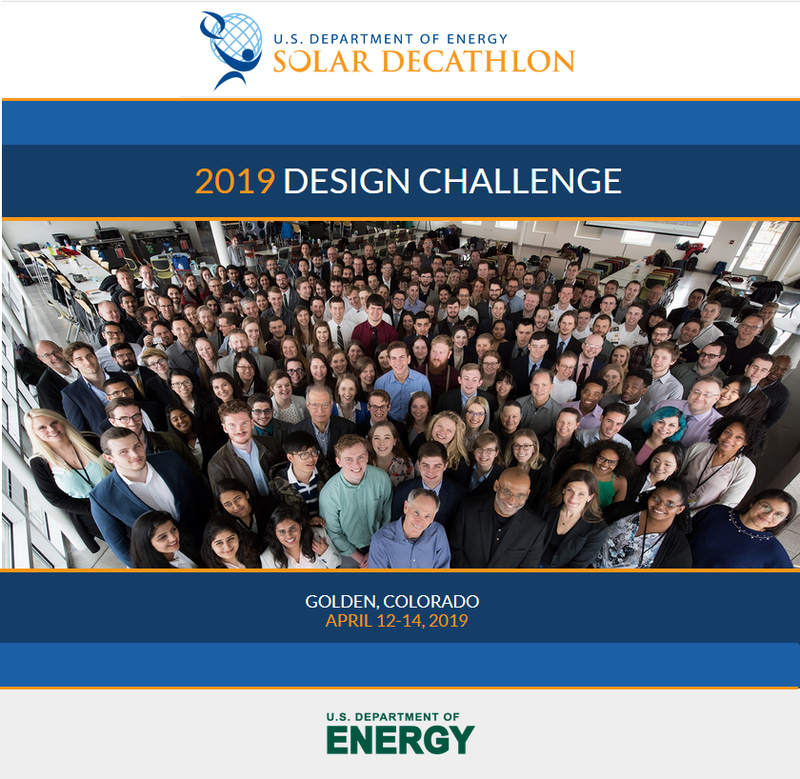 The Design Challenge Weekend will take place on April 12-14, 2019, at the National Renewable Energy Laboratory in Golden, Colorado. The Solar Decathlon is a little known green building event that has been held every two years since 2002. After years in Irvine, California and Denver, Colorado the 2020 event is coming back to its original home in Washington, D.C. 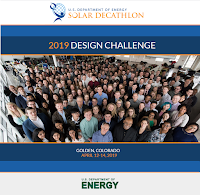 The DOE's Solar Decathlon® is a collegiate competition, comprising 10 contests, that challenges student teams to design and build highly efficient and innovative buildings powered by renewable energy. This competition forces students to create homes with market potential that are an innovative blend of architecture and engineering. These highly efficient buildings all rely on clean energy.